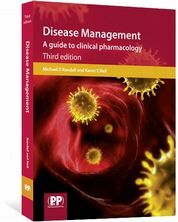 Pharmaceutical Press produce a range of books and online resources to provide doctors with the support and information you need when working with medicines. See below for a selection of titles relevant to you. 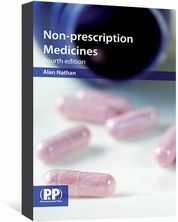 Pharmaceutical Press is the publishing arm of the Royal Pharmaceutical Society. The RPS has been working together with the Royal College of General Practioners to break down the perceived barriers to joint working between general practice and pharmacy. More details on our Pharmacists and GP surgeries work. 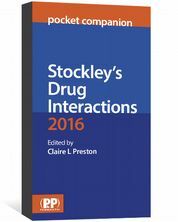 Make rapid decisions on drug interactions with the Stockley's Interactions Checker. 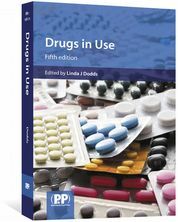 Edited by Preston, Claire L.
The 2016 pocket guide to drug interactions and their management, for the busy healthcare professional. 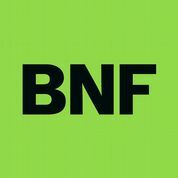 The British National Formulary (BNF) is available online through MedicinesComplete. 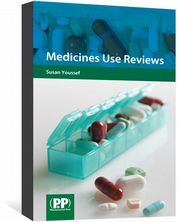 Reviews over-the-counter medicines, arranged by the conditions they are licensed to treat. Includes product recommendations. 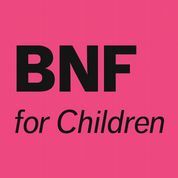 The BNF for Children (BNFC) is available online through MedicinesComplete. Randall, Michael D and Neil, Karen E.
Revise for your registration exam with questions online. Find your perfect pharmacy job with Pharmaceutical Journal Jobs. Support for pharmacists and exclusive member benefits. 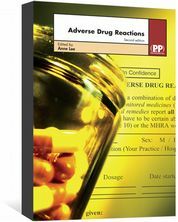 Find drug information fast on our extensive range of databases. Get up-to-date with pharmacy news, articles, and CPD. Get the BNF and BNFC on your intranet with our formulary management tool. Click Continue to close this notice or read more about our cookies and how to change them.